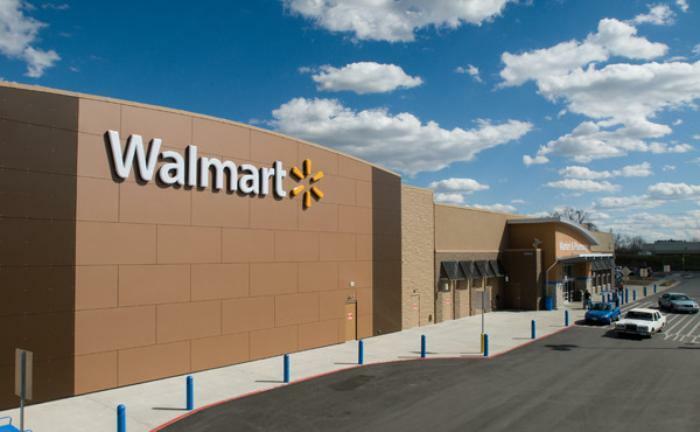 Retail companies, many facing declining sales at brick and mortar locations, have been clambering to claim their piece of the online retail space, and now it seems that Walmart is gaining some ground. The New York Times reports that the company saw a 63% jump in online sales during the past quarter, a possible sign that it is making progress towards sustainable growth that could make it a better competitor against online giant Amazon.com. “This is extraordinary growth, and we’re pleased with the traction we’re generating across our e-commerce offerings,” said Walmart executive vice president and chief financial officer Brett Biggs. So, what is it that fueled Walmart’s online surge? Chief Executive Doug McMillon explains that the company’s strategy revolves around expanded offerings and deals, taking advantage of its network of warehouses and distribution centers, and pursuing deals for other online stores. This year alone, Walmart has already taken steps to increase the number of products and deals that are available to online shoppers. Earlier this year, reports detailed how the company would be introducing free two-day shipping on over two million items if orders totaled $35 or more. Customers may also be taking advantage of a recent change that provides shoppers with incentives to order products online and then pick them up at store locations. To fuel these offers, Walmart has taken an aggressive approach at acquiring other online retailers. Its biggest acquisition was Jet.com, which cost $3.3 billion. It was specifically intended to build the company’s e-commerce presence and give it a better competitive advantage. These efforts, along with an increased focus on its physical stores and employee training, have started to pay off. Walmart reported a 1.4% year-over-year increase in overall sales, to $117.5 billion. While it stopped short of providing specific numbers for its online growth, officials say the expanded offerings have encouraged consumers to be a little looser with their wallets. However, the real question is whether this bump in sales will truly put Walmart in a position to compete with Amazon, which dominates online sales. Experts say that while the company’s progress is encouraging, it has a long way to go before it can get to that point. “I think it’s fair to say that Walmart is coming from behind online. It has underperformed in that area, so what we’re seeing now is really a catch-up to where it needs to be in order to more seriously compete with the likes of Amazon,” said Neil Saunders, managing director of the research firm GlobalData Retail. The full earnings report for the previous quarter can be viewed here.